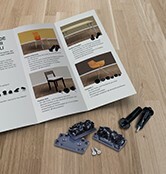 The innovative and flexible furniture glider system to protect all types of floors from scratches and damage. 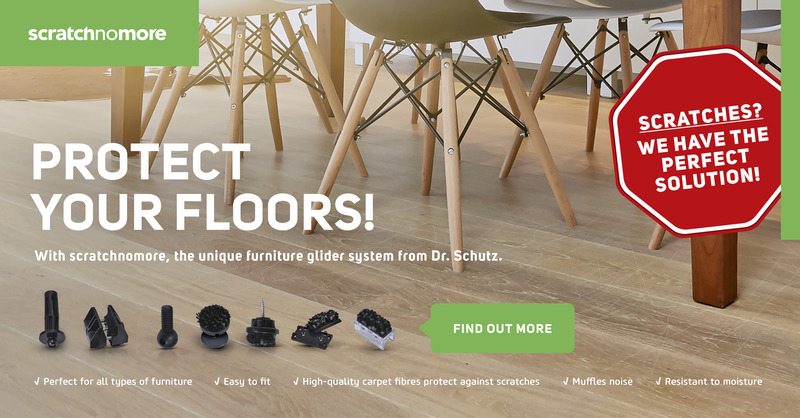 scratchnomore, the modern furniture glider system from Dr. Schutz, offers the perfect solution to protect valuable floors from scratches and wear. Thanks to its flexibility it can be adapted to every type of chair and other furniture.